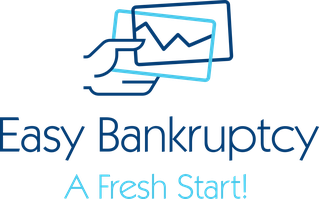 About Us - Easy Bankruptcy LLC - Professional Chapter 7 Bankruptcy Petition Preparers Serving Metro Denver and Aurora Colorado. Headquartered in Denver, CO., Easy Bankruptcy LLC is a leader in providing a wide range of affordable and quality products and services for our customers' needs around the metro Denver area. We focus on providing Bankruptcy products that are created with each specific individual in mind. We strive to use our expertise to create the best value for each product desired. Contact us now.